Klahanie Family Dentistry is accepting new patients. 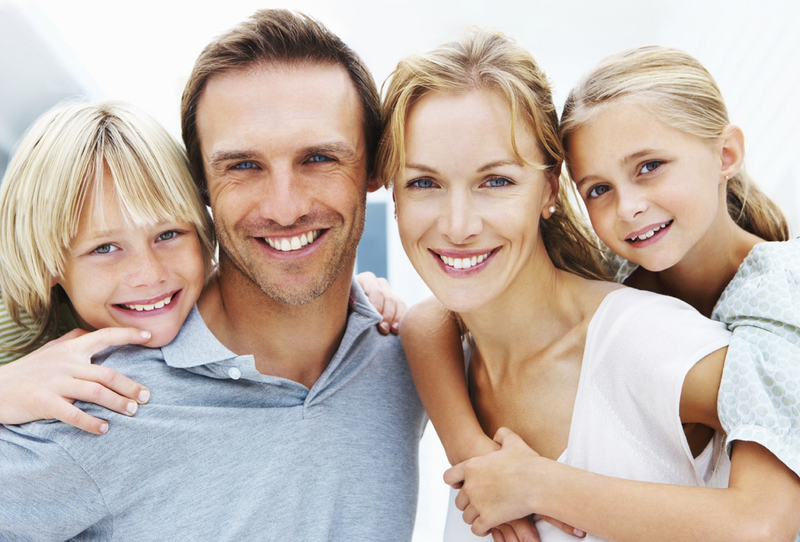 Join our dental family in Issaquah. Schedule an appointment with Dr. Howey today. At Klahanie Family Dentistry, you will experience unsurpassed customer service from the first moment you walk through the door. In an effort to ease anxiety, we have created a warm and caring environment with amenities, including a coffee, snack, and beverage area as well as creature comforts such as neck pillows, blankets, and warm towels. To streamline your initial visit, we ask that you arrive 15 minutes early with your driver’s license and insurance card in hand so that you can fill out patient-registration forms. Or feel free to download and fill out our patient forms prior to your first visit. During a standard new-patient visit at Klahanie Family Dentistry, you will receive a complete oral exam and x-rays in order to determine your periodontal condition. Your provider will walk you through the exam & x-ray results and work closely with you to create a dental plan designed to meet your unique oral health goals.Please note, cancellations must be made 24 hours prior to your appointment to avoid a $85 fee. If you have any additional questions about what to expect during your first exam, please feel free to contact us at (425) 557-9900 to find out more.